And check out an ongoing collection of short video tutorials and documentation on how to setup and use bitKlavier. 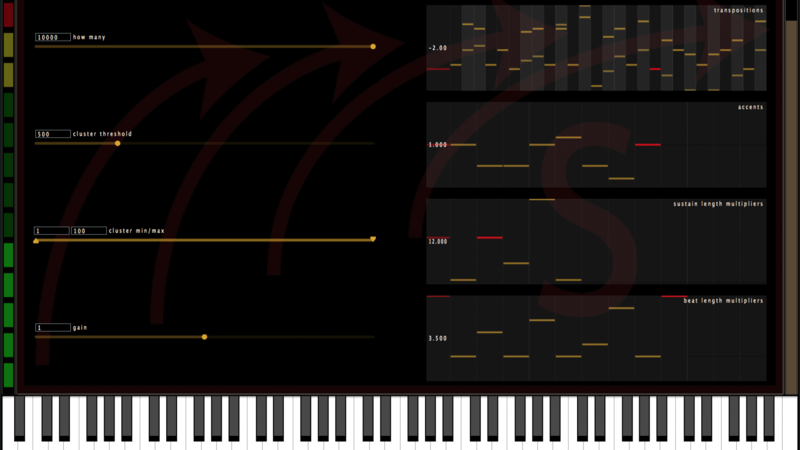 Here’s a tutorial on how to construct a Basic Piano in bitKlavier. This will get you started building your own pianos.